Welcome to 651 Heritage Hill Parkway. 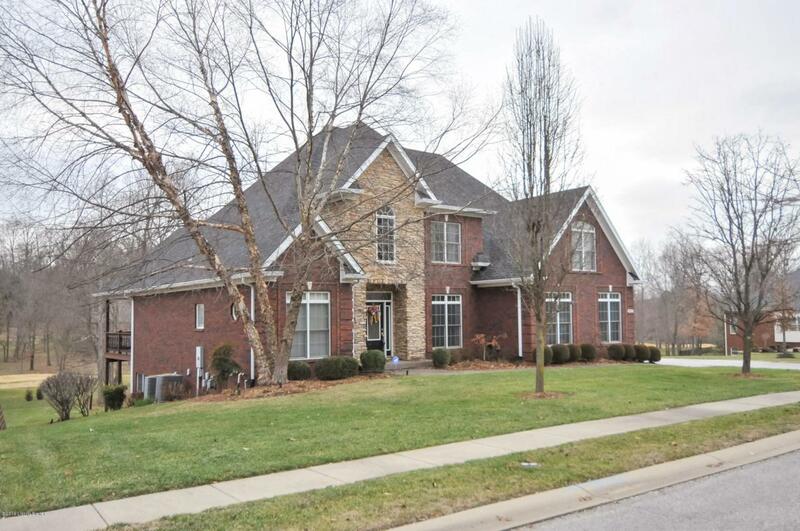 This custom built 5 bedroom, 4 1/2 bath home is stunning! Grand foyer welcomes you with gleaming hardwood floors. Formal dining room leads to Great Room with soaring ceilings, huge windows and a gas fireplace. Onto the Kitchen with granite counter tops and several seating area choices. The Master suite has a private bath including a spa tub and separate water closet. The partially covered deck is also accessible from the master. Upstairs are 3 bedrooms, full bath and a room currently used as an office. The basement has a large family room as well as a bedroom with private bath and two rooms that could be used for a multitude of purposes.